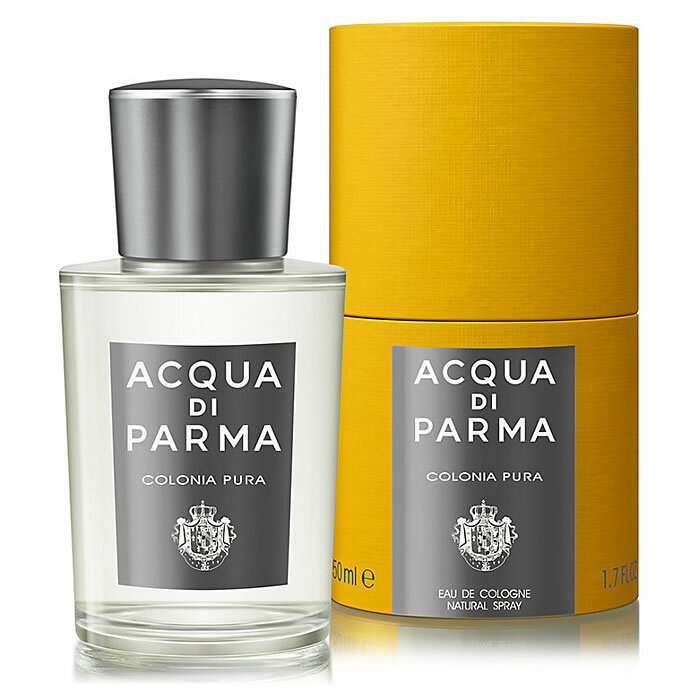 Colonia Pura radiates a sensual masculinity, combined with a fresh energy and modern lightness. Crisp and sunny bergamot, combined with juicy orange notes and delicate petit grain accents, brings new light and air into the classical citrus structure of Colonia. Next comes a seducing and alluring vital energy at the heart. The floral lusciousness of narcissus and jasmine absolutes blends with the spicy notes of coriander in an unexpected balance. The warm and sophisticated accents of patchouli and cedar wood encounter at the base the delicate, yet persistent white musk notes. The result is a luminous dynamism that celebrates life, inspires and opens up new vistas of expression. 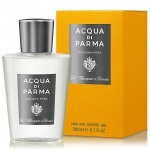 Acqua di Parma Colonia Pura After Shave Balm is a fresh gel emulsion, delicately scented with the refined fragrance of Colonia Pura, preserves skin hydration and helps soothe the sensation of the irritation often caused by shaving. 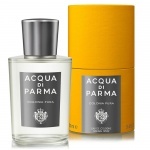 Acqua di Parma Colonia Pura radiates a sensual masculinity, combined with a fresh energy and modern lightness. Crisp and sunny bergamot, combined with juicy orange notes and delicate petit grain accents, brings new light and air into the classical citrus structure of Colonia. 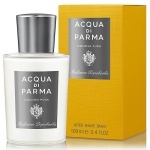 Acqua di Parma Colonia Pura Hair and Shower Gel has alight transparent texture, which in contact with water develops into a fragranced foam. Its gentle formula enriched with panthenol and marine oligo elements leaves the skin soft and the hair delicate and fragrant.